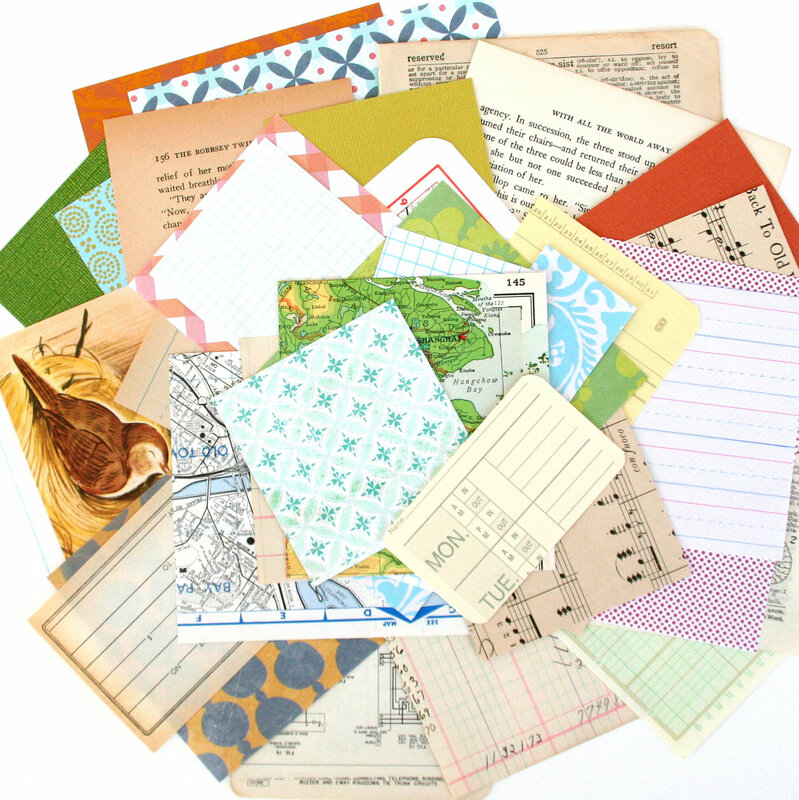 Each 5.5" x 7.25" pack is a great combo of new and vintage papers and each piece is in perfect condition. 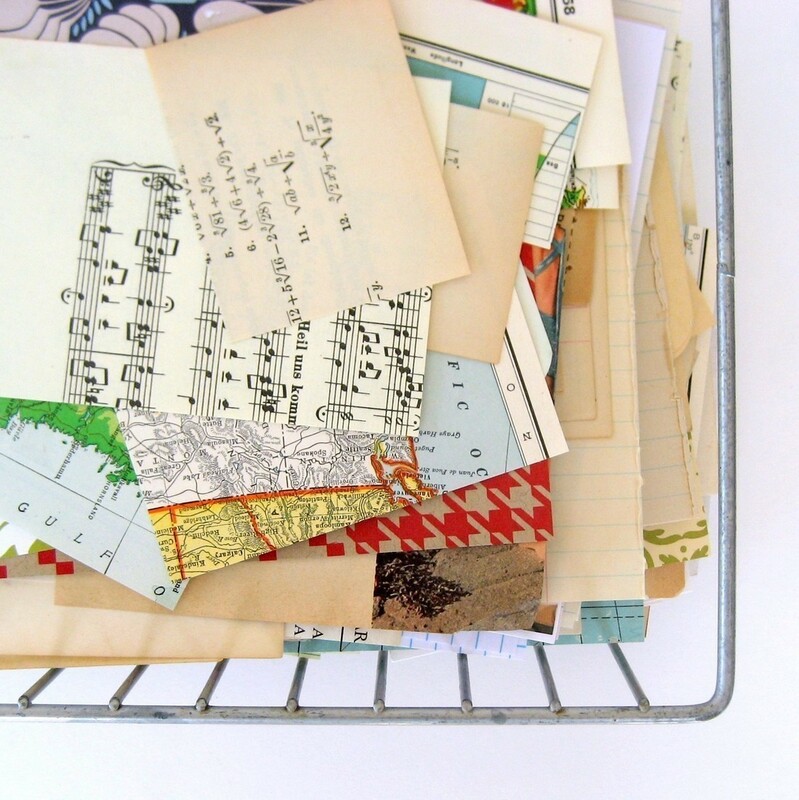 Lovely little snippets of old ads, vintage dictionary pages, office-type papers, maps, vintage sheet music and more. Two lucky people will each win one paper scrap pack. International entries are welcome. Giveaway will run through Tuesday, February 28 and I will announce the winners sometime that day. Looks like a wonderful package! I also want to participate. I like your give away! I would really love to win this interesting pack. 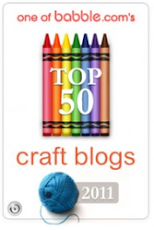 What great papers, I definitely need to go and check out that etsy shop. great giveaway. would love to get creative with those lovely papers. Ooooh, pretty paper! How could I resists? Thanks for the great giveaway. 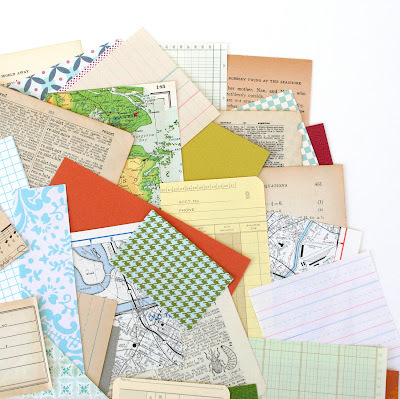 Wonderful assortment of papers... so many ideas for using them! Thanks for the opportunity. Thank you for offering such a fun giveaway. I see lots of possibilities in the pages. I would love to win as well! april.cosner@gmail.com How fun! Gorgeous goodies!! Thank you for the chance to win. What lovely give away! Thanks for the chance. oh my that looks like a wonderful pack of yummy goodness! Thank you & have a lovely weekend! Great Giveaway....would love to win. Great Giveaway...would love to win. Twitted about this great giveaway too! What great papers! cockermama at gmail dot com would love these! cockermama at gmail dot com tweeted this! cockermama at gmail dot com posted to her FB page. ...and cockermama at gmail dot com blogged about this! Thanks so much! I love all of the vintage papers, especially the old sheet music! Thanks! wow...........soooo charming! this could inspire me to finally get all those photos & mementos out of their boxes!! oh, wonderful. 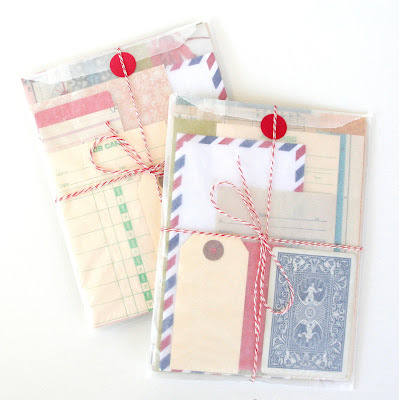 it would be so great to win one of those scrap paper packs!!! wow......what a charming gift! could really inspire me to finally get all those photos & mementos out of their boxes & into their scrapbooks! What a totally charming giveaway. This could really inspire me to get all those photos & mementos out of their boxes & into their scrapbooks! Paper love! What a lovely collection of papers - they would make a wonderful addition to my stash! Great giveaway for paper lovers!!! Those are some great papers! ooohhh Paper Heaven!! thank so much Xenia and Ashley for the giveaway! Ooh, the possibilities of a lovely pack of vintage goodies! Thanks for the chance to win! I love the scraps of paper! Thanks for the giveaway! What a lovely giveaway you're offering. What a great giveaway. I'd love to have one of those packs! I'm definitely going to have to check out her shop. TFS! That looks so wonderful and lovely!! Definitely going to check out her shop. I tweeted about the giveaway! What a lovely giveaway.Looks like a wonderful package. What a lovely giveaway. I love papers. And I published on my Blog! I´m from Germany, do you send it to Germany, too??? Oh.... *Homer fingers* I love me some paper ephemera! I have a moratorium on purchasing more paper, but nothing about not being able to receive it for free! Thank you for sharing. I love the wonderful paper selection. I could do some fun projects with one of these packs. Thanks for the chance!! Oh, such lovely papers! It would be lovely to win a package. I love this paper. Beautiful selections! Thanks for the give away. What a great giveaway! I'd love a chance to win. Facebooked and getting ready to Tweet & Blog. Thanks for the opportunity! what a lovely selection of paper. would love to participate! My friends and i love your bits and pieces scrap packs :] Thanks for blogging! I love collecting vintage papers as well! 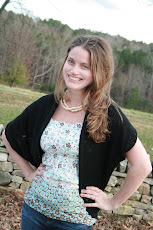 It looks like this giveaway from Saturday Morning Vintage would be the perfect addition to my growing collection! Oh! I'm glad I didn't miss this chance! Scrap paper makes the best cards and art pages in journals! Adoro tu trabajo y amo los papeles! Me encantaría participar de este sorteo! Gracias! love, love the paper. Great give away. I ADORE vintage papers... each one links us to someone from another time...history! mblattert at gmail dot com.